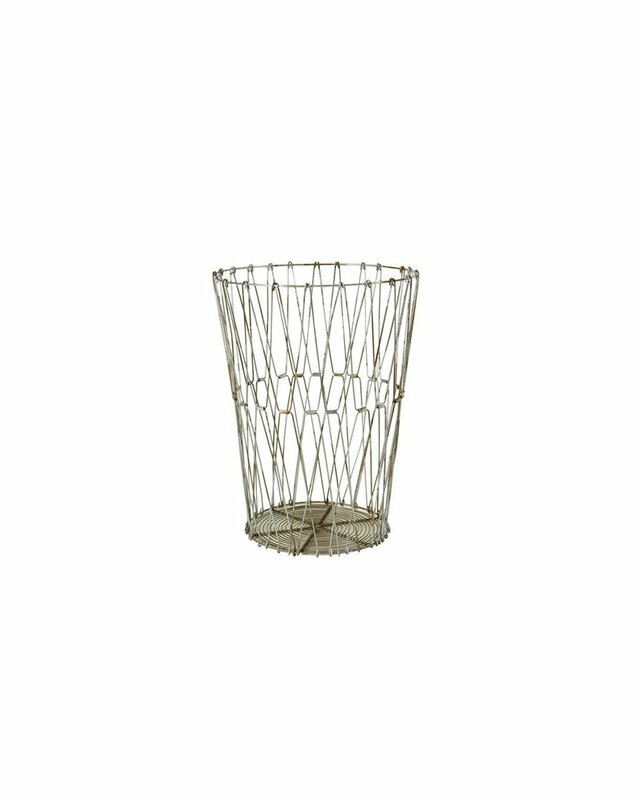 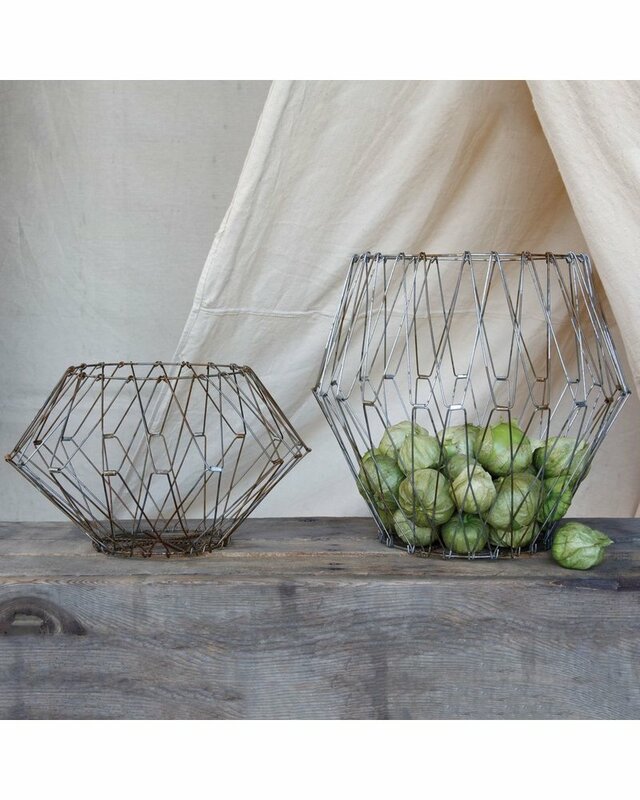 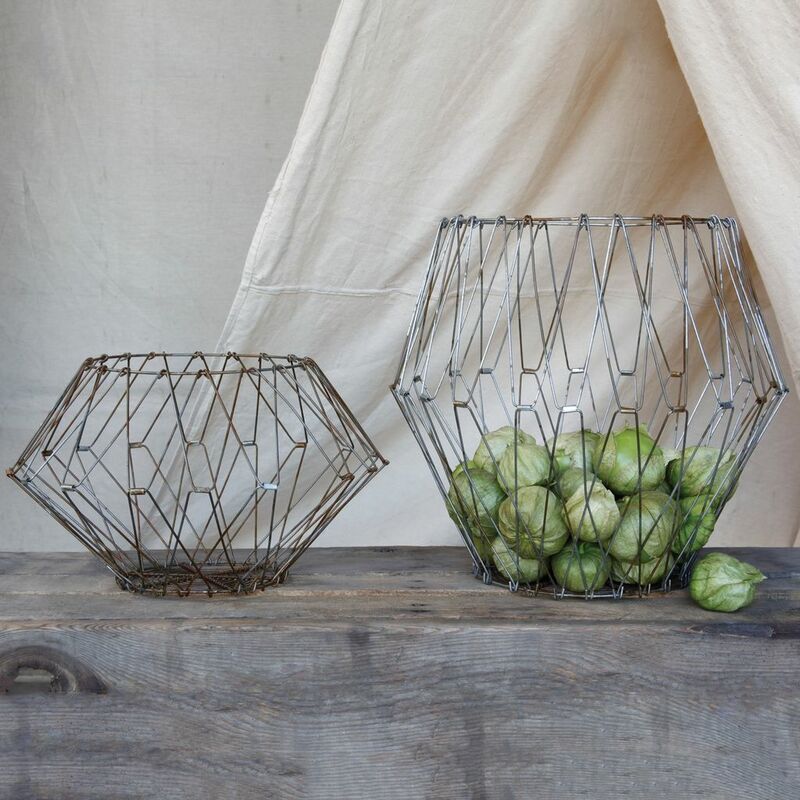 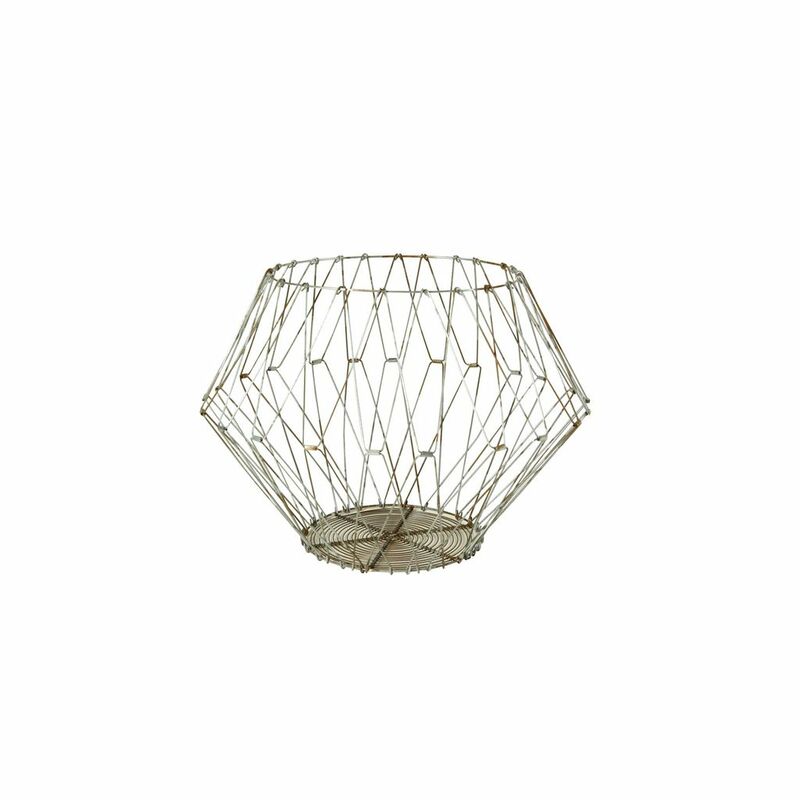 Each Edison Wire Basket has a myriad of uses. 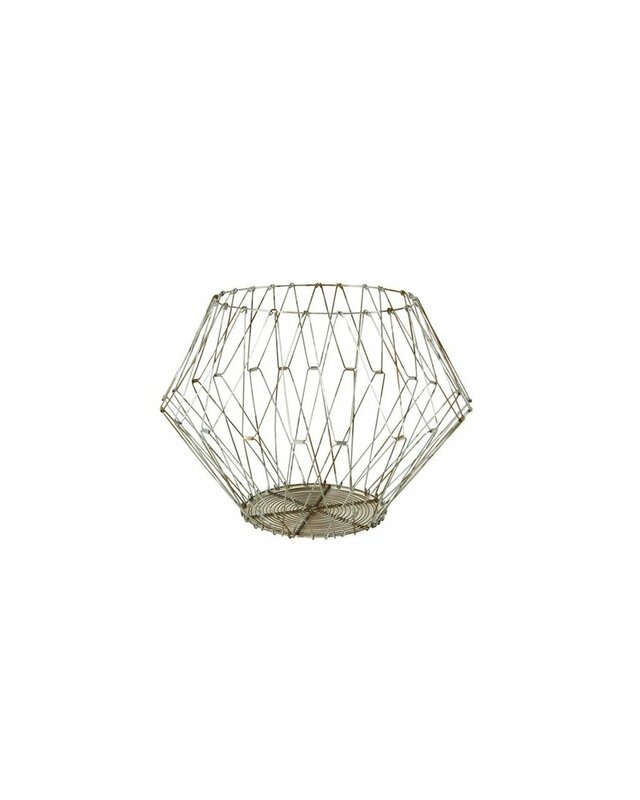 Fun and functional it can be structured in a conical shape - squeezed in for a little flare or pushed out for a sharp profile. Or, flipped inside out with the wire rim inverting down over the tapered bottom.